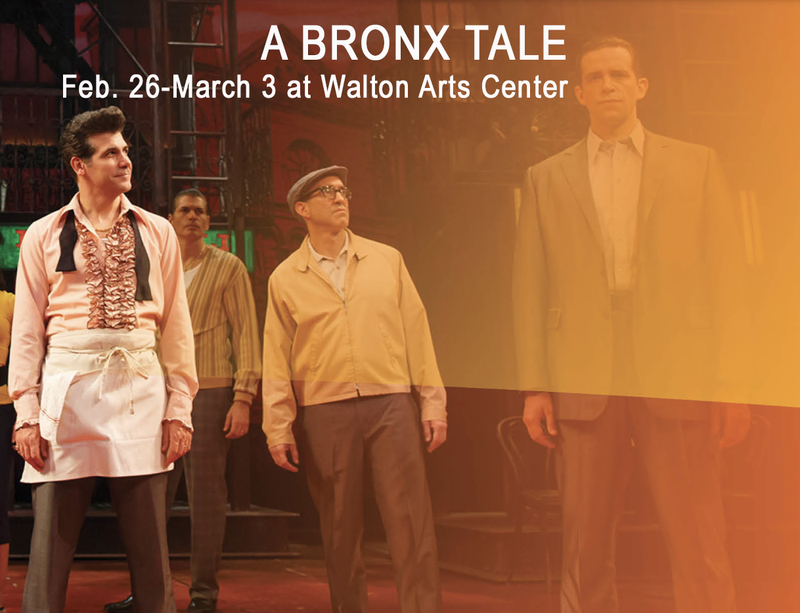 "A Bronx Tale" February 26th at 7 p.m. at Walton Arts Center. Academy Award® winner Robert De Niro and Tony® winner Jerry Zaks direct this streetwise musical- based on Academy Award nominee Chazz Palminteri’s story- that The New York Times hails as "A Critics’ Pick! The kind of tale that makes you laugh and cry." This drawing will be held on Friday, February 22 during the noon edition of Ozarks at Large. By entering this contest you are giving permission to KUAF to use your name on the air, in our social media, and promotions. Your personal information will be shared with participating contest vendor.